Hello Guys, We sharing some Ajay Devgn hard hitting dialogues from Baadshaho movie. This is an upcoming action thriller film written by Rajat Arora, directed and co-produced by Milan Luthria. 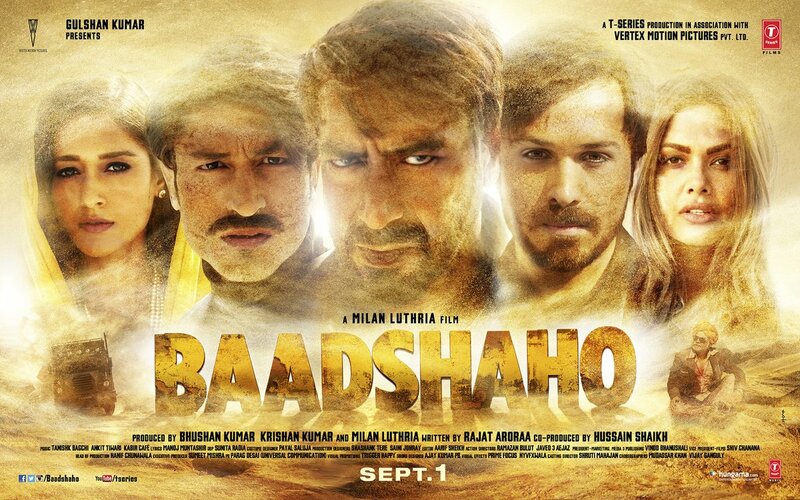 Ajay Devgn, Emraan Hashmi, Esha Gupta, Ileana D'Cruz, Vidyut Jammwal and Sanjay Mishra are in the lead roles. The teaser of this film has already released. Some Dialogues are really awesome, Great work by Milan Luthria. I hopw, you will like the dialogues, punches of this film. "Pura shehar uthal puthal kar diya apne......Abhi toh main sirf aaya hoon"